Soccer Italian Style has been organizing soccer camps for players from the age of 6 to the age of 18 for many years. 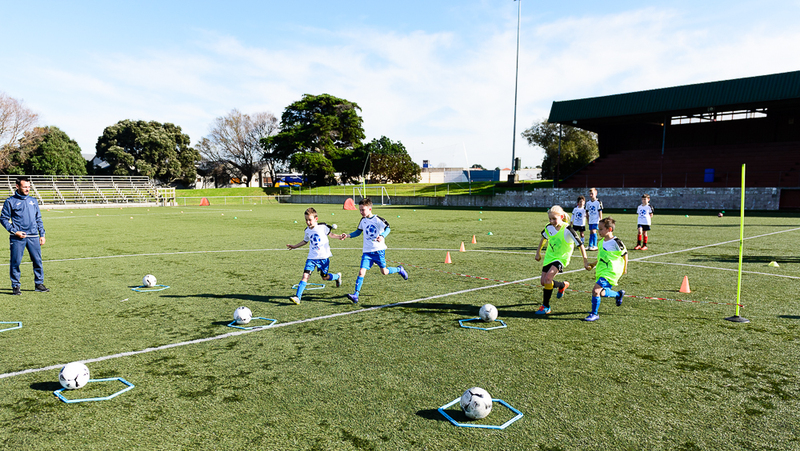 The focus of the camps is to provide a fun learning environment utilising training methodologies developed and perfected by Italy’s top professional clubs. 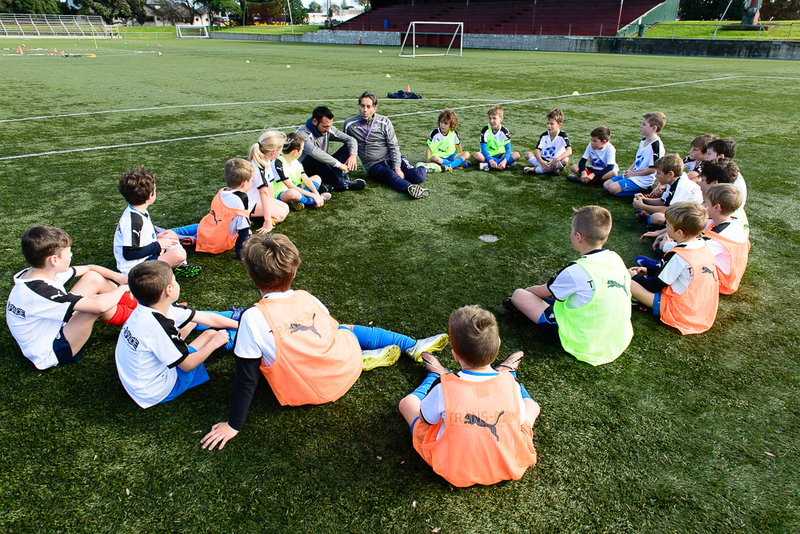 Soccer Italian Style camps are unique for their professionalism and passion. The exercises are always with the ball and are performed at the maximum intensity. The organization and planning of the camps provide the players with a complete footballing experience, including individual technical skills as well as motor-coordination abilities. The SIS exercises are constantly updated as a result of the continuous research and development of Mirko and Simone with their respective professional teams. Qualified and experienced staff are also employed during the camps of Soccer Italian Style, all of whom are working in Italian professional clubs. The success of the Soccer Italian Style camps is the result of the great passion and competency of the staff of Soccer Italian Style. The exercises are proposed for improvement of coordination and motor abilities. All the exercises presented by Soccer Italian Style are the result of many years of experience which the staff of Soccer Italian Style have accumulated during their involvement with youth football of various Italian professional clubs. 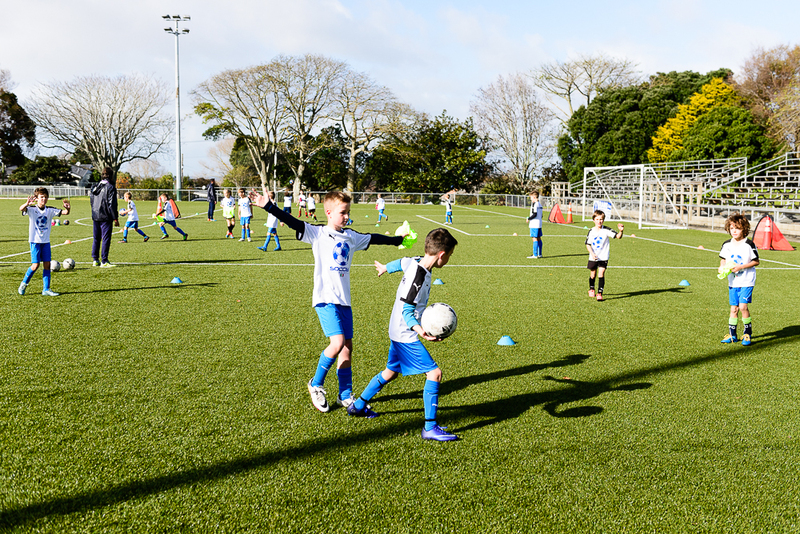 If you would like to find out more information about this year’s Soccer Italian Style Players Camp, to be held in Auckland, please use the contact form below. Alternatively, to book your place in this exciting and inspirational event, please click on the registration button above.